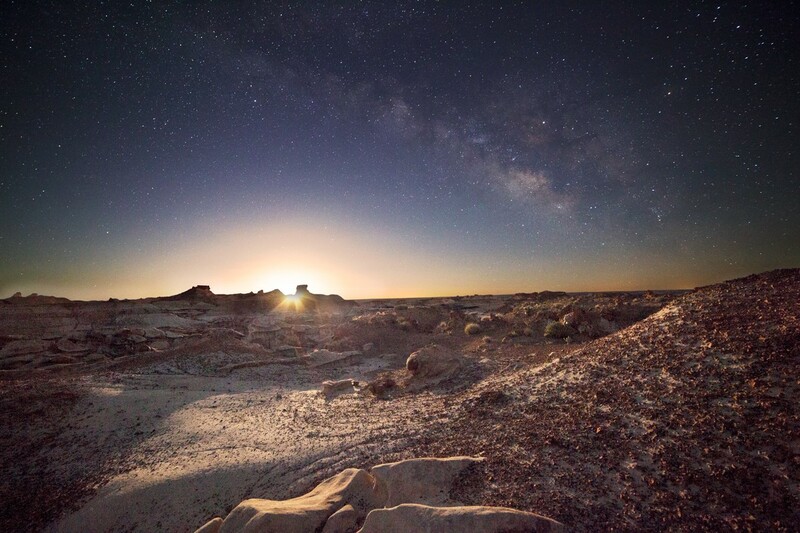 One of my favorite moments and learning times this year was day two at our Alumni class in Bisti because we got together as a group for a couple hours adding a few inside jokes along the way we stood along this ledge and learned how to composite a photo with the milkyway, moonrise and illumination of the foreground. By far a wonderful memory and favorite time because as a group we came together in this vast space to learn and get to enjoy Brad’s special coffee. See more of Dominique’s work by visiting her Instagram account.